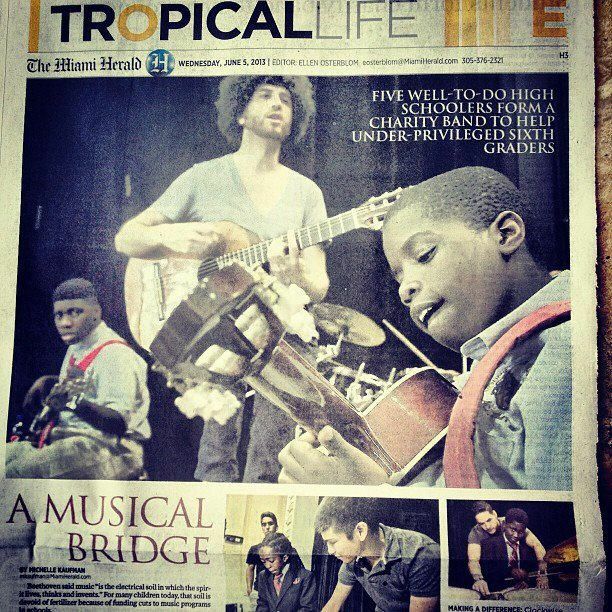 Young Musicians Unite provides free, consistent music programming to underserved communities in Miami. YMU engages students of different backgrounds and brings them together through a shared passion for music. By collaborating with schools to bring music programming to students, YMU addresses education gaps to develop leaders, boost personal development and inspire self-confidence. Over 1,000 Students Served Since 2013! By providing training, resources, and educational programs, we ensure the continuation and re-introduction of music programs into our schools providing a solution to budget cuts and rising teacher turnover rates across our nation.